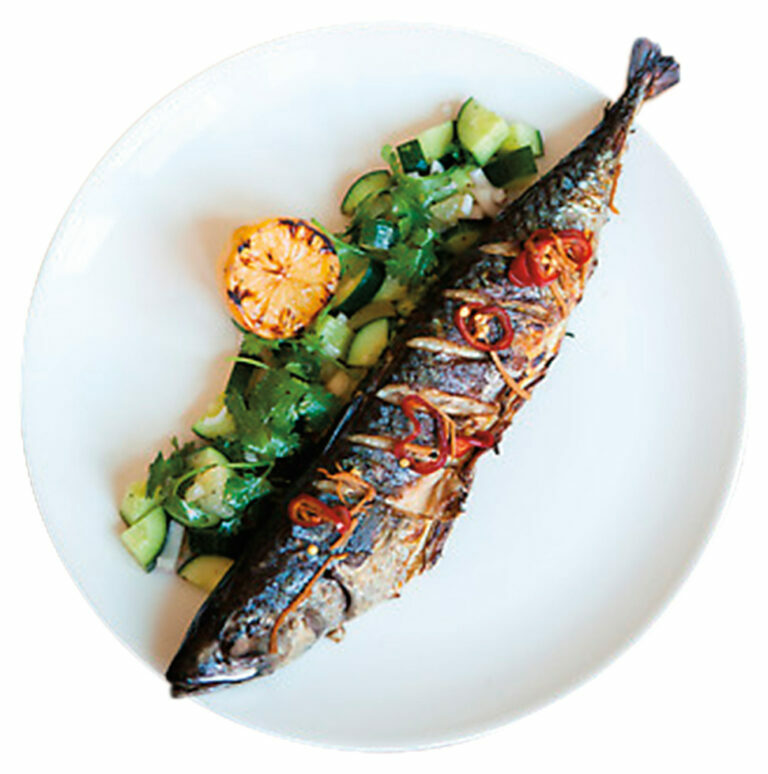 Seattle chefs mix different cultures in a single menu to create cuisines all their own. Mobile Hawaiian and Korean flavors make a marvelous marriage at the Marination Mobile food truck and its sister sit-down restaurants, including the view-licious Marination Ma Kai in West Seattle. Specialties include kalbi beef tacos and SPAM sliders. For wide-ranging takes on street food, there’s nothing quite like this spot on Capitol Hill, with a roster stretching from Vietnamese-style duck embryos to Trinidadian goat curry. Count on even Brussels sprouts getting a transformational twist here, served with East Indies chutneys and sauces. Chef-owners Rachel Yang and Seif Chirchi meld Korean and French influences in their Fremont restaurant, producing superbly spiced noodle dishes, plus dumplings and grilled meats. During brunch, find everying from sticky buns with miso caramel sauce to a spicy kimchi Bloody Mary. Dim sum service meets New American recipes at Tray Kitchen in Fremont, where owner Heong Soon Park sources produce from his own Woodinville farmland. Servers push carts of creative nibbles that include bread with kimchi butter and duck confit fried rice. One of Seattle’s original Pan-Asian restaurants, Wild Ginger still draws crowds to its downtown flagship spot. Classy surroundings and classic dishes draw in diners for “fragrant” spiced duck in steamed buns, a long list of satays, and a seductive Vietnamese squash–sweet potato stew.